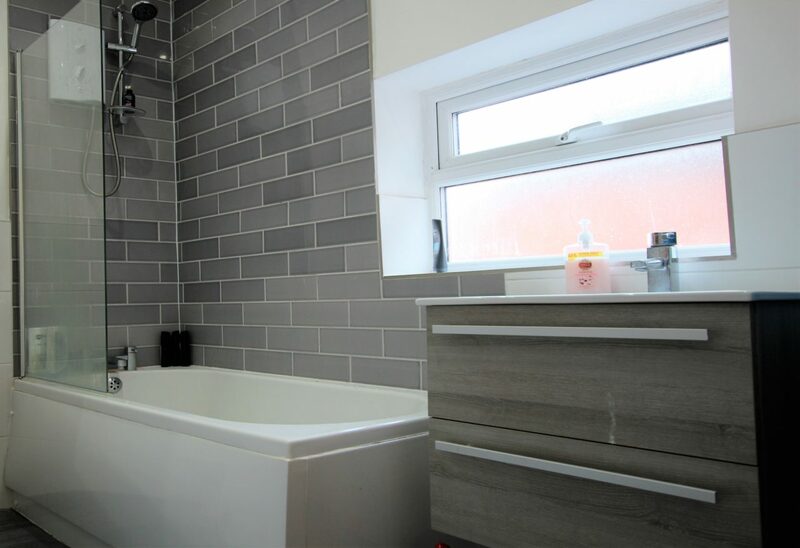 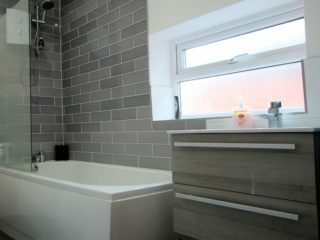 My House are delighted to offer this large four-bedroom upper flat in a very popular area of Heaton that is literally on top of all the shops and cafes on Chillingham Road in Heaton. 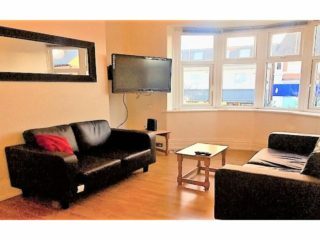 Chillingham Road is famous for the huge range of household name shops and supermarkets such as Greggs, Sainsbury’s, Asda and Tesco as well as a massive range of cafe’s, deli’s, restaurants, takeaways and bars to choose from. 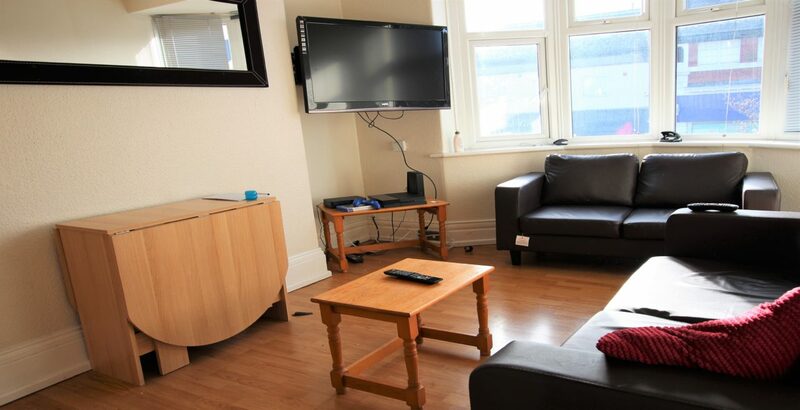 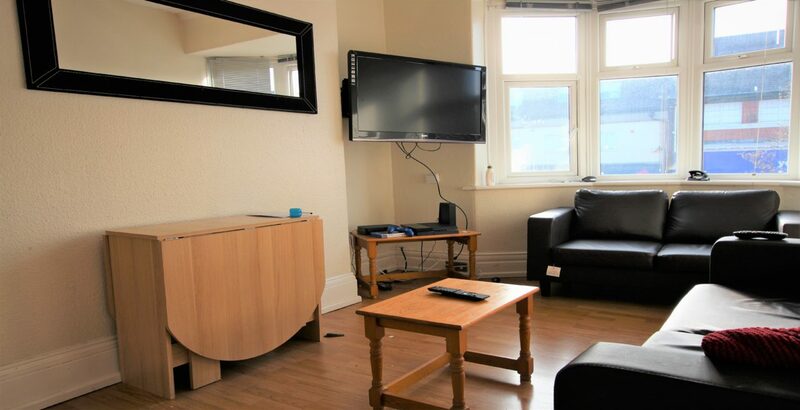 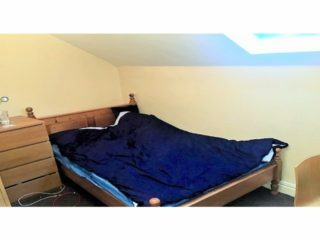 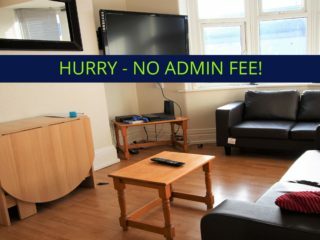 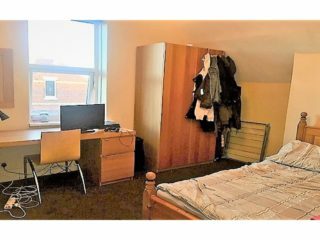 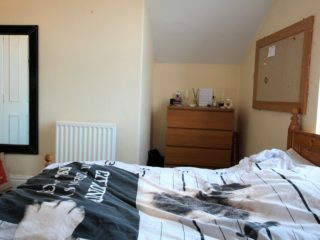 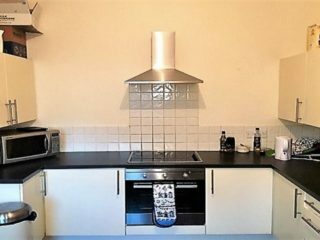 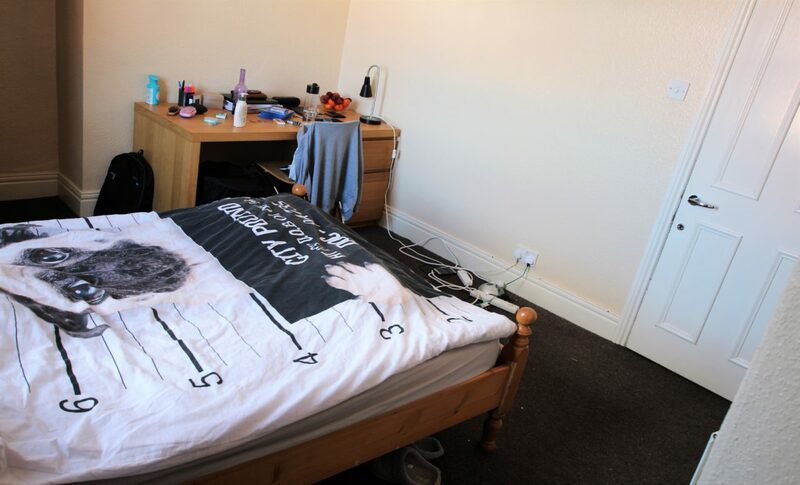 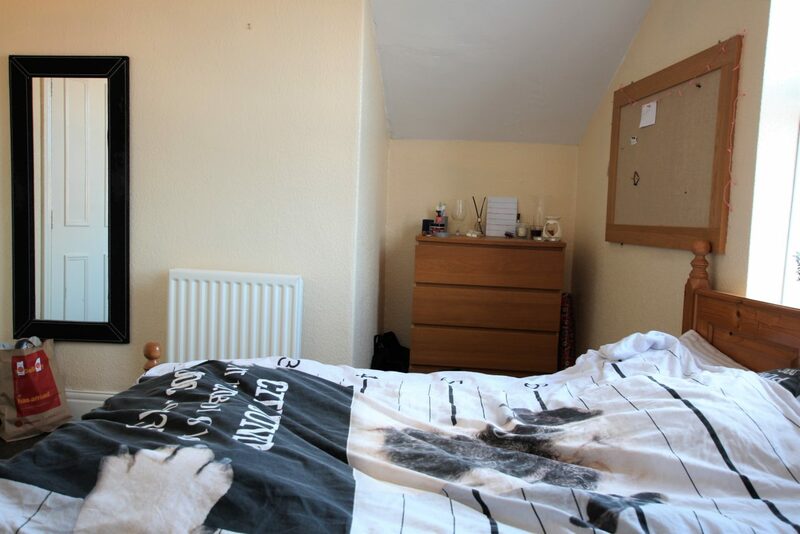 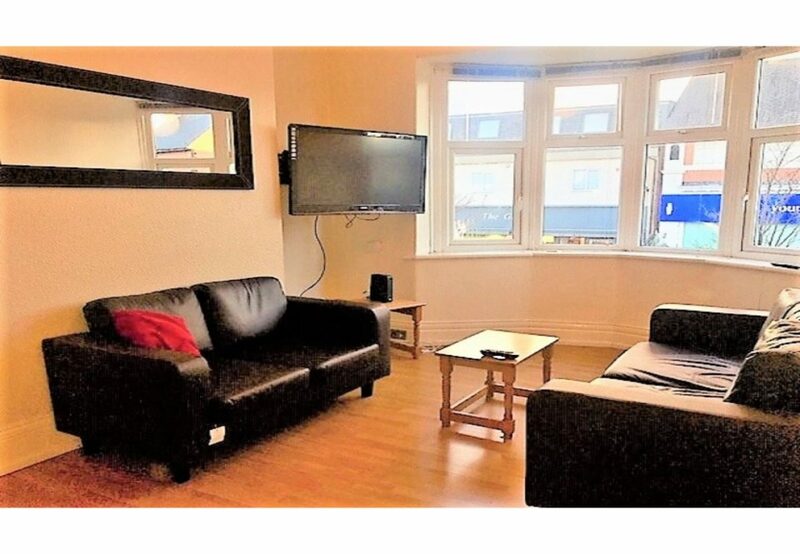 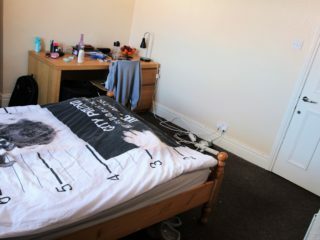 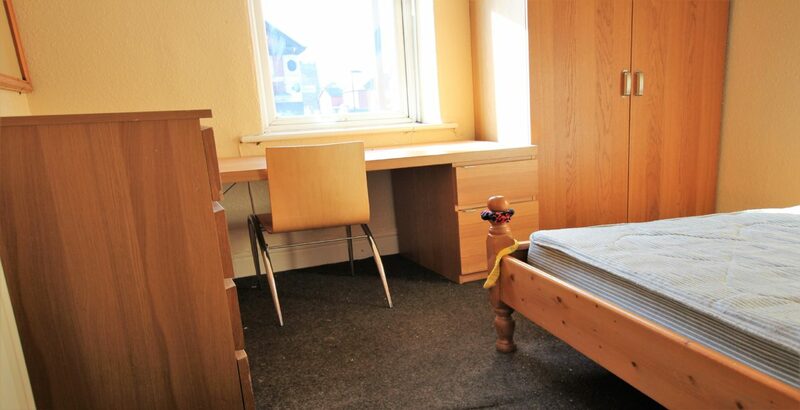 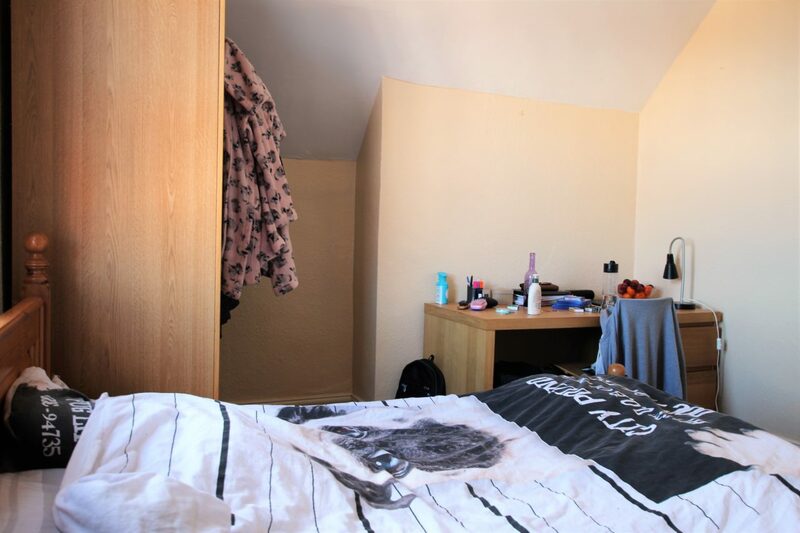 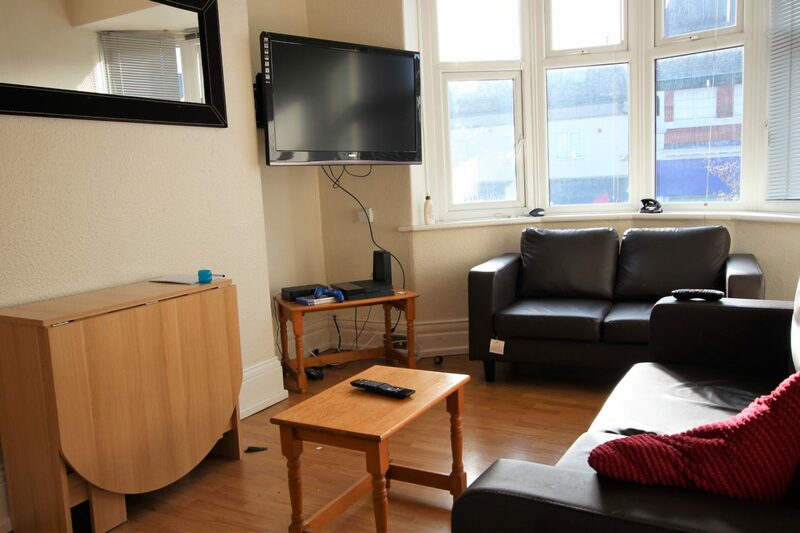 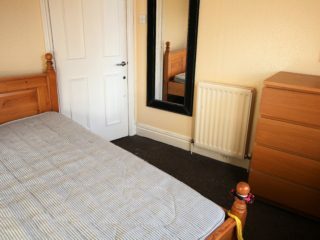 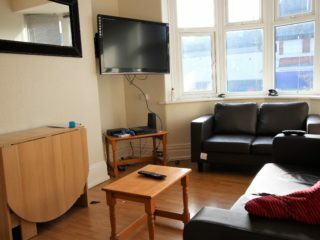 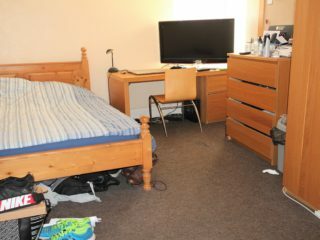 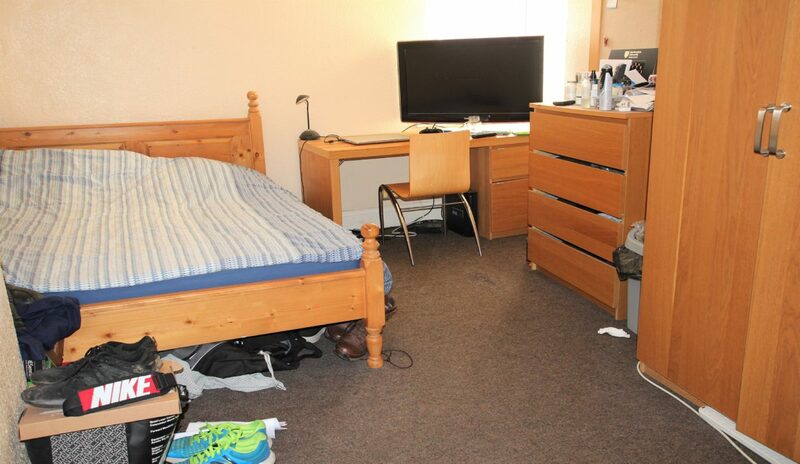 This apartment is situated perfectly for easy access to both Newcastle and Northumbria Universities and the Coach Road campus is even easier as it’s very close by. 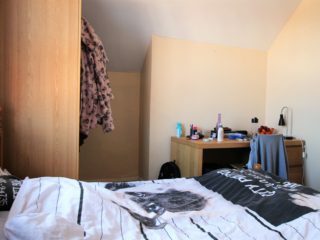 The city centre and North Tyneside are also both very easy commutes for workers or students to get to and from. 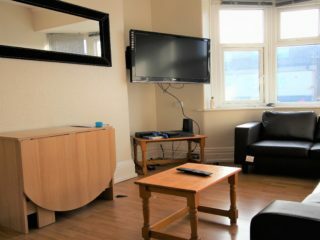 Very good and recently refurbished decor. 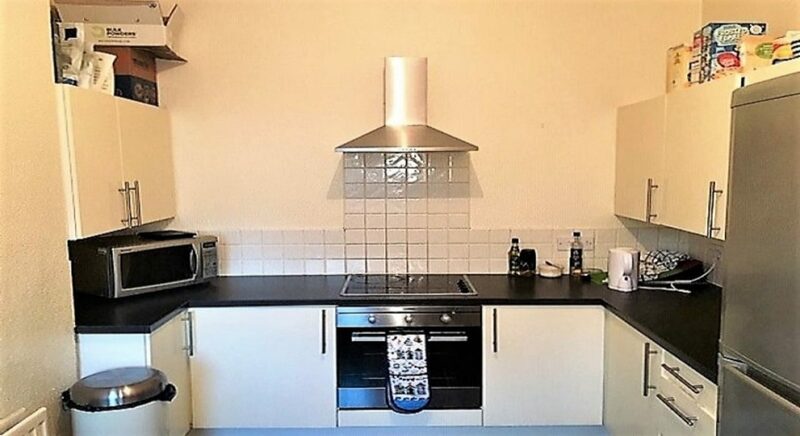 Fully fitted good size very modern kitchen. 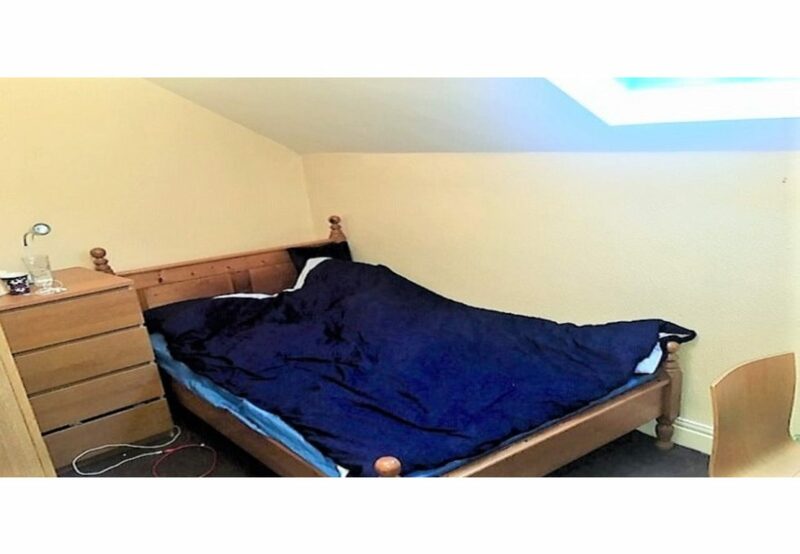 Superb location for the shops. Bus and Metro transport on your door-step to anywhere. 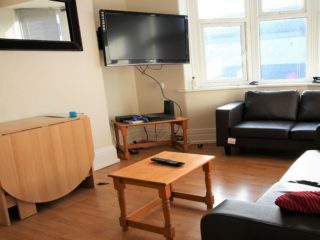 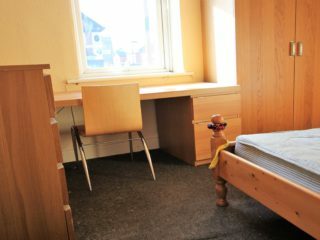 The apartment has a lovely house or … a proper homely feel to it, bags of character and potential for the good life because of where it is located. 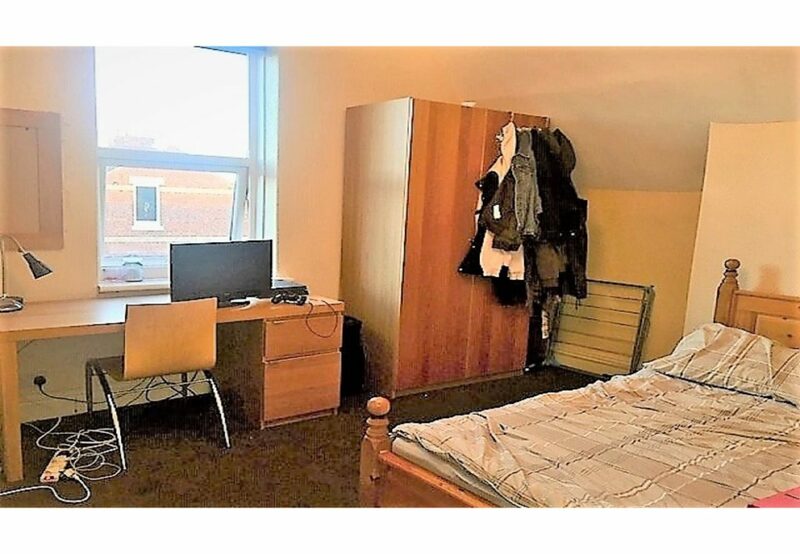 Also, it’s situated just a minutes walk from the Number One bus stop giving easy access to Newcastle City Centre and the Universities. 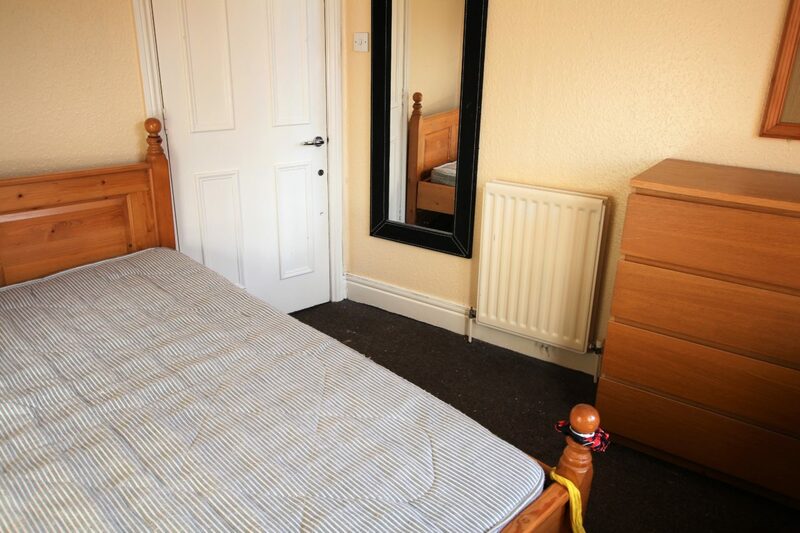 Right on the bustling Chillingham Road with all its shops, amenities and it’s Metro station. 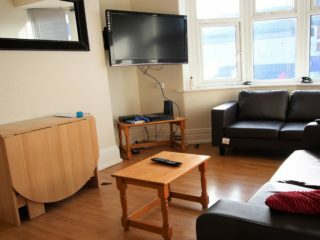 Great property, Ideal location, really low value for money rental price and bags to offer.